The EERC would like to welcome Amanda Livers to the Geophysics team. As a Research Scientist in Geophysics, she analyzes the subsurface using geophysical methods and performs advanced processing and interpretation of geophysical data collected in the field. She assists clients in oil and gas development and geologic CO2 storage by providing new ways to view the geology between wells or where there are no wells. 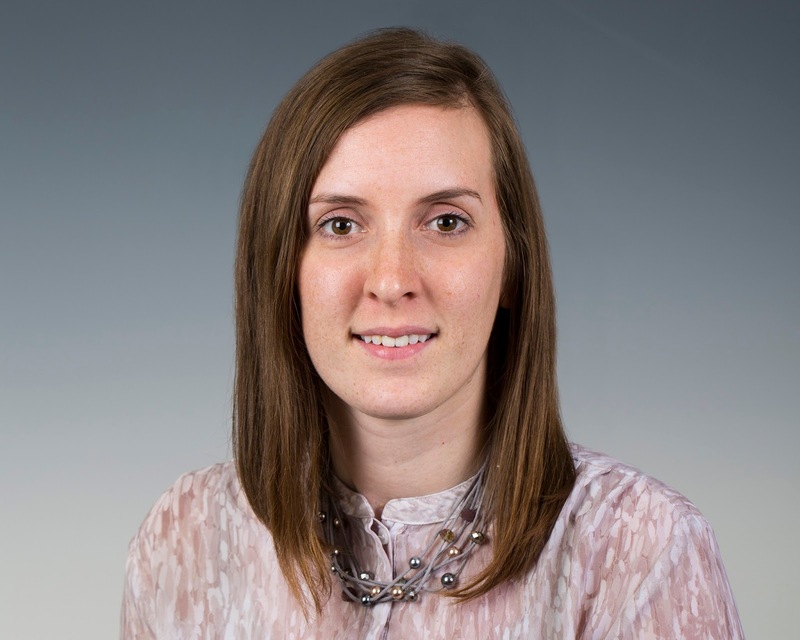 Amanda’s principal areas of interest and expertise include detection and monitoring of near-surface environmental and engineering hazards by developing novel geophysical processing methods and designing specialized data acquisition surveys. She has deployed and been an operator for several large-scale seismic data acquisition surveys, including a semipermanent autonomous seismic array deployed to monitor the migration of injected CO2 through the subsurface. Amanda holds an M.S. degree in Geology from the University of Kansas and a B.A. in Physics from Concordia College, Moorhead, Minnesota. Amanda says that her work at the EERC gives her the opportunity to work on novel geophysics research projects and to implement new geophysical data collection and processing methods. She says she appreciates having access to a large variety of industry software packages through the EERC and the numerous projects that involve cutting-edge geophysics research. Also, since her work in the field often takes her out to western North Dakota and eastern Montana, Amanda says she likes that working for the EERC allows her to work and live close to family. Amanda is engaged to a law enforcement officer. When she’s not working, her hobbies include playing and coaching hockey. She also enjoys hunting and fishing.